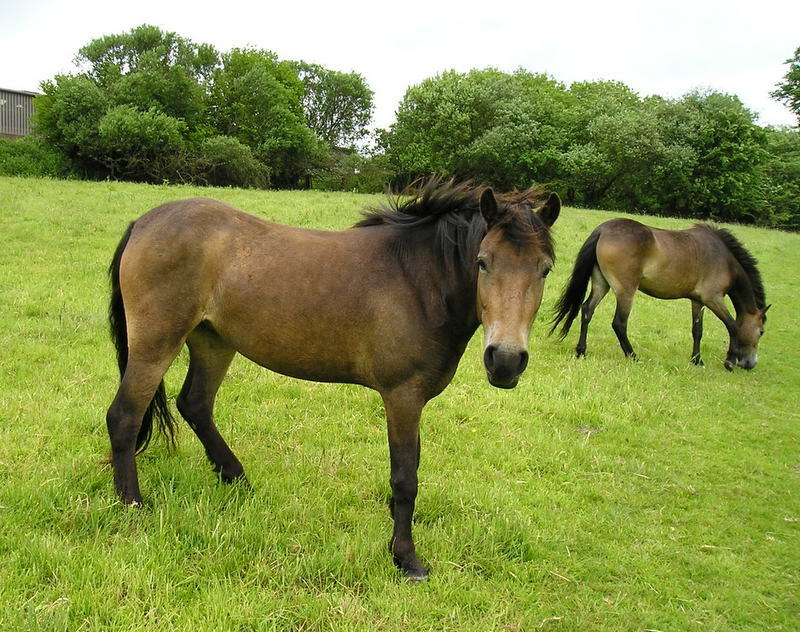 These two Exmoor Ponies came to stay and graze our field in 2013. Welcome to Chip Tolson’s web site and blog. I am a writer living on Exmoor in Somerset, UK. My wife, Clare, and I live in a one-time farm house looking after twelve hilly acres. We keep chickens, we have planted a woodland and many individual trees, while neighbouring sheep and cattle, and the occasional pony, graze our unmown grass.